If you have a civil dispute, a traffic violation, or a pending criminal charge against you, an experienced and dedicated attorney can make all the difference in the outcome. 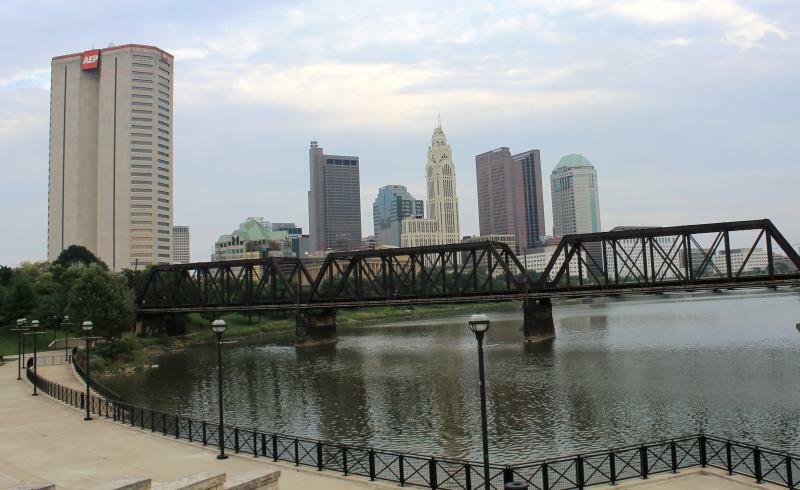 At Luckett Law Office in Columbus, Ermel R. Luckett, Jr. and a dedicated staff provide quality legal services focused on delivering positive results. Drawing on more than 30 years of legal experience, which includes extensive trial work, we manage case effectively throughout Central Ohio. Experience — In more than three decades of practice, we have successfully tried civil and criminal cases in Ohio’s courts of Common Pleas, local municipal and Mayor’s courts, as well as in Ohio’s Federal District courts. Honesty — We are conscientious about being straightforward with our clients. We provide a candid assessment of your case without any sugarcoating, so you can make an informed decision about how to proceed. Dedication — We are determined to deliver the best results possible under the facts of your case, and will work tirelessly to achieve that goal. Selecting the right lawyer to represent your interests is an important decision that requires weighty consideration. We invite you to come for a free consultation to learn why Luckett Law Office could be the right choice for you. Luckett Law Office provides quality defense representation for a number of civil infractions as well as misdemeanors and serious felonies. We frequently help motorists fight citations for traffic offenses, but we are also fully prepared to contest more serious charges. An advantage our firm has is Mr. Luckett’s experience working in the Franklin County Prosecutor’s office for several years, eventually as head of the department’s drug unit. That experience provides insight into the police processes and the prosecutor’s decision-making for criminal charges, including serious federal felonies. We also represent minors in juvenile law proceedings. Luckett Law Office seeks to build lasting relations with clients by providing exemplary legal services. This often leads to requests to help in a variety of legal areas. We assist entrepreneurs with small business formation, and we stay with their companies advising on various aspects of ownership, operations, and compliance. We assist businesses and professionals in dealing with administrative agencies that issue licenses and have the authority to discipline licensees. We protect our clients’ interests in a variety of civil litigation disputes, including family law and divorce. In each one of these areas, we provide comprehensive representation targeted to your specific needs, and we begin by offering a free consultation so that you understand all your options and can proceed with confidence. Luckett Law Office is prepared to assist you in civil and criminal defense matters throughout Central Ohio. We provide experienced and determined representation and work tirelessly to produce the best possible results. Our office is conveniently located at 24 North High Street, just one block away from the Ohio Statehouse in the heart of downtown Columbus. To schedule a free consultation, call 614-721-2949 or contact our office online.